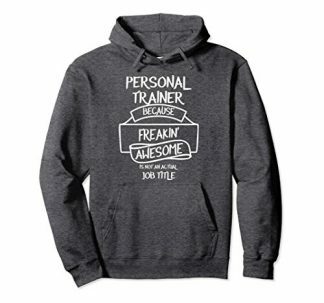 Give your personal trainer something fashionable and comfortable that also reflects their true personality and lifestyle! This workout tee is great for gym sessions and even jogging or walking sessions. It is made from 100% cotton and printed with the words, “Good Things Come To Those Who Plank.” Well, we really can’t argue with that. 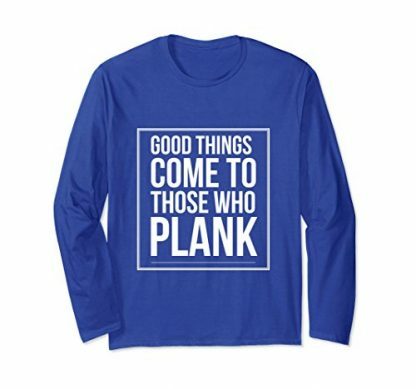 Good things comes to those who plank. Truer words have never been spoken, and your personal trainer of course knows that best! So why not show your gratitude and appreciation with this long sleeve workout tee that will truly reflect their attitude and personality? 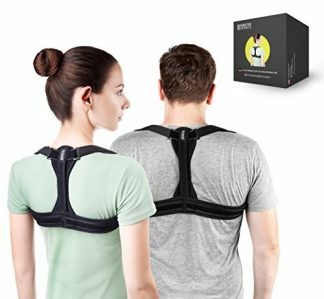 This workout tee is great not just for personal trainers, but also for friends who are regular gym goers and those who are living a health-conscious and fit lifestyle! This gift is perfect for any occasion. Whether that be your trainer or friend’s birthday, Mother’s or Father’s Day, Christmas, or New Year, this workout long sleeve tee will surely be a delight! 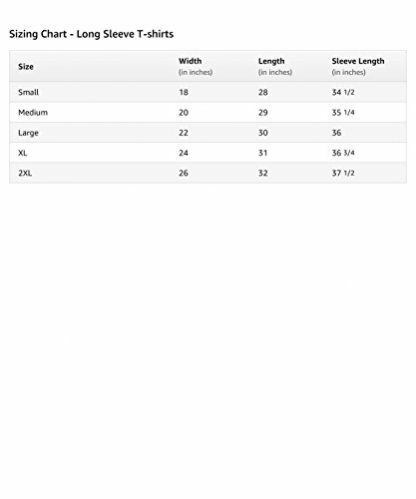 Its design is also perfect for both men and women, so there’s no need to worry if whether the style will complement them or not because it is meant to be worn by everybody! Unisex design: Perfect for both men and women. Made from Cotton and Polyester fabric. Mashine washable (but only with like colors). Available in sizes small, medium, large, XL and 2XL. Availabe in 4 different colors: Black, Dark Heather, Navy, and Royal Blue. 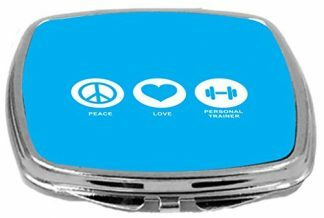 Now your personal trainer can market themselves whenever they go to they gym or in any other outdoor workout session. It is not just fashionable, but also comfortable to wear during exercises and heavy workout routines as well! Your health-conscious friend will also agree with what this workout tee says. Because seriously, one who planks will get a better and fitter body than those who do not! And they even get to add themselves a humorous appeal whenever they go to they gym or attend Zumba and fitness sessions. Order this funny workout tee today, and make your personal trainer (or friend) a star of attraction in today’s gym session!